One of the most important reasons to visit your dentist is for routine cleanings and to check for cavities. If it turns out you have a cavity, your next step is understanding your filling options. High Point Smile Dentistry in North Carolina specializes in composite fillings for cavities and restoring broken teeth. A composite filling is used to repair teeth that have been cracked or are in a state of decay as a result of cavities and other oral health issues. A composite filling is the same color as your teeth. Since they blend in with your actual teeth, they are a popular option. Talk to your cosmetic dentist to see if composite fillings are right for you. In addition to tooth decay, reasons to get a composite filling include fixing chipped teeth, reshaping worn teeth as a result of grinding, or restoring cracked and broken teeth. They can also be used to close the space between teeth. 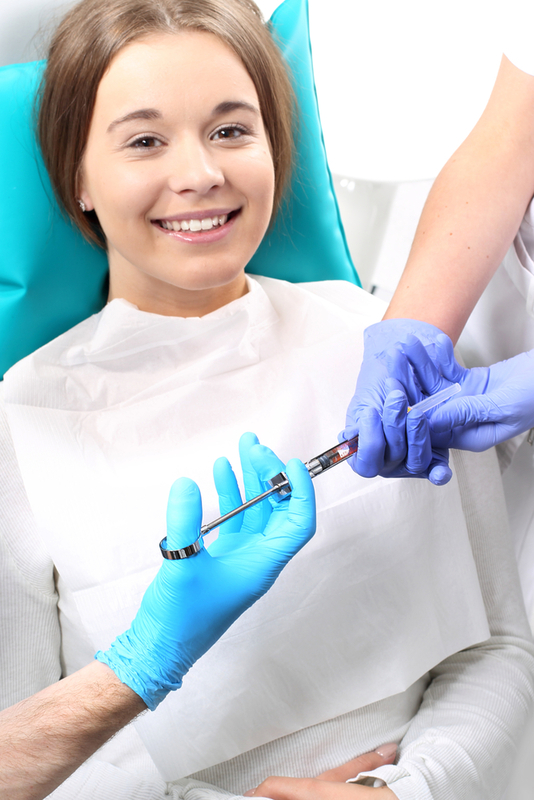 Composite fillings typically require one visit to your cosmetic dentist. First, your dentist will numb your tooth and remove any decay. The space is then thoroughly cleaned and the composite filling is placed, shaped, and polished to restore your tooth to its original appearance. If you live in the High Point, NC, area and you’re looking for a trusted cosmetic dentist that specializes in a wide range of services from filling cavities to teeth whitening and placing veneers, call High Point Smile Dentistry today at (336) 884-4000 to schedule your next appointment. To find out more about how this dentist can help you achieve your dream smile, explore their business online.